What happens before, during and after a bone marrow transplant? 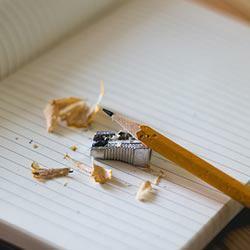 All blogs are quite different in style - but all helpful and well written. Thanks to all for maintaining the sites and for carrying on writing. 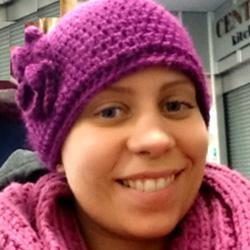 Emma had a first stem cell transplant in 2011 and recovered well. But her MDS came back in 2015 and she needed a second transplant. 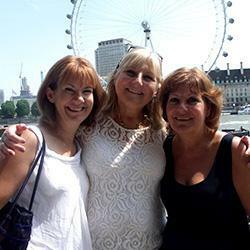 Jayne was diagnosed with MDS in early 2011 and had her transplant in 2012, when it was determined that her condition was at high risk of progressing to AML - Acute Myeloid Leukaemia. She introduces her blog like this: "I originally started this blog for my family and friends, so that I could stay in touch with them throughout my periods of isolation. However, it turned into something huge! It was my support system, the love and the care that I received through this blog was like a blanket of protection and I really cant thank you all enough for that. This is NOT a sad story. I hope this blog helps others who are about to start treatment. Just stay focussed on getting the cure, do not lose sight of that, and remember that everything that happens to you through your journey is one step closer to wellness." We stumbled across Chris's blog via the Anthony Nolan Facebook page. We don't know him personally - but thought his blog may also be helpful to any other MDS patient out there. The ups and downs of life as a former hospital chaplain and rare blood cancer sufferer. I was diagnosed with MDS (Myelo Dysplastic Syndrome) in 2000. I had a bone marrow transplant in Oct 2016. Since then I’ve been living with extensive GVHD (Graft Verses Host Disease). Hope you find something that helps in these blogs. 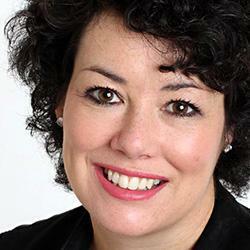 Evie McClean is a member of MDS UK Patients Support. In July 2014, when she was 8 years old, Evie was diagnosed with leukemia. After 4 months of chemo she had 6 month of remission, but then she became ill again. In July 2015 she was diagnosed with MDS and bravely endured more bouts of chemo. In November Evie received a bone marrow transplant. 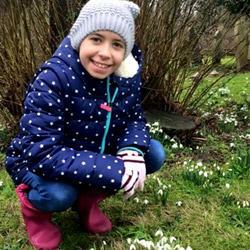 You can watch here some of Evie’s amazing video clips, where she tells all about her favourite things and the ways she and her family have learned to live with her illness. The following long-standing blogs were written by patients who sadly passed away due to severe infections some time after their transplant. We still encourage you to read these excellent blogs, which are full really useful information on how to prepare yourself – and what the day to day will be like in hospital. And please please please – do remember that EVERY transplant experience is unique. This is also why we decided to keep these blogs for people to read. Similar people have gone on to have very successful transplants. We also want to pay tribute to these patients who were amazing members and supporters of MDS UK – and their families, friends and colleagues, who are staying in touch with us. Thank you all. After many years living with a very stable form of MDS, Brenda's MDS progressed and she underwent a stem-cell transplant procedure. This is the “MDS in the Family” blog, which was kept by father and daughter team Roz and Richard Barker. Roz and Richard started this blog when Roz (daughter) was diagnosed with MDS. She then proceeded to have a bone marrow transplant – and is now doing very well. Richard (father) was diagnosed shortly after Roz’s transplant, and saddly passed away in 2015, five years after his diagnosis. Richard was able to see one son married, celebrated his grandson passing his first GCSE and his granddaughter passing many ballet exams. 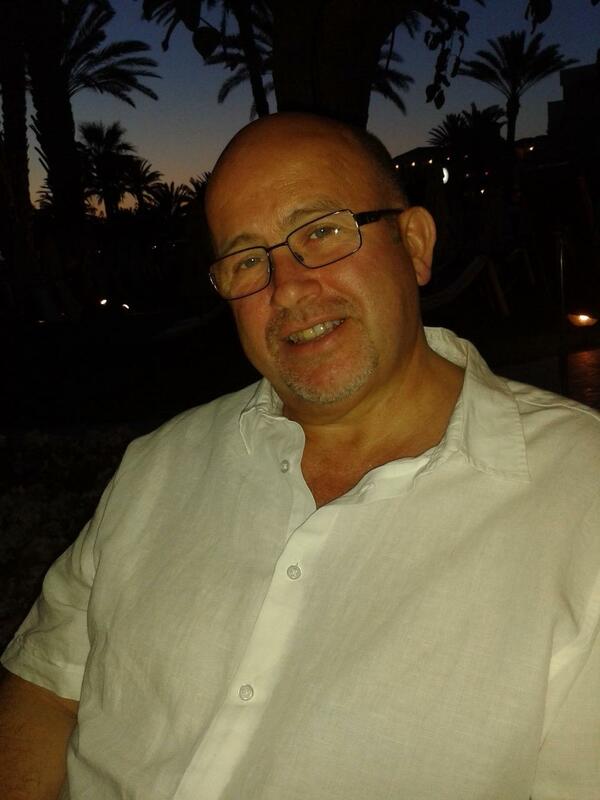 Glyn was diagnosed with MDS on 8th August 2014 and sadly passed away in 2016. 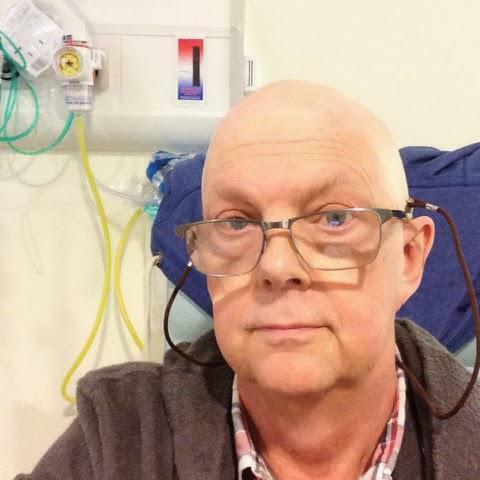 He wrote a very comprehensive blog about his experience as an MDS patient and campaigner. Please remember that MDS patient's treatments and experiences will vary from person to person and that response to a bone marrow transplant relies on many different parameters and variables. ALWAYS talk to your haematologist or nurse specialist if you have ANY clinical questions or issues. Please be aware that MDS is NOT considered to be a genetic condition that runs in families. However - there are some very rare occurrences, where more than 1 family member will develop MDS. In those situations please make particularly sure you are treated in a MDS Centre of Excellence. This will not only benefit you, as the monitoring will be very thorough, but you will also assist researchers to better understand the nature and perhaps causes of this disease. Get in touch and register to be a donor! Anthony Nolan - they take donors aged 16-30 - and all you need to do is spit in a tube to register. Delete Blood Cancer - they take donors up to the age of 55 - and you need a cheek swab to register.